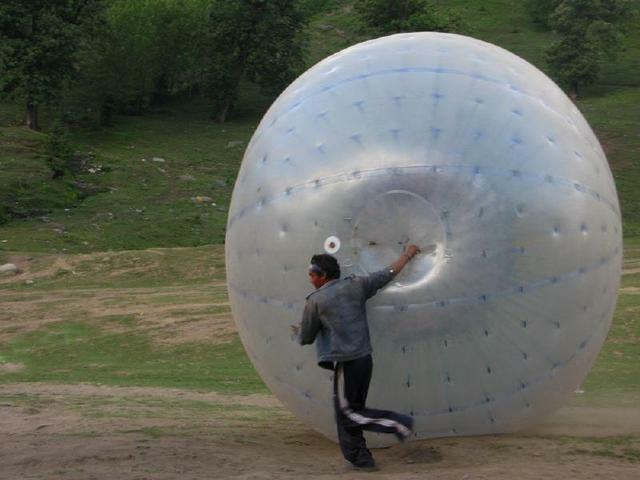 Zorbing is the recreation of rolling downhill in an orb, generally made of transparent plastic. We offer you harnessed zorbs that can spin two persons at a time. 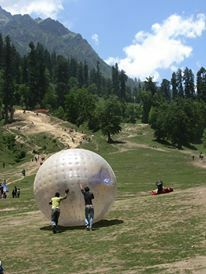 The Solang valley which is already famous for skiing and paragliding, also offer its visitors to enjoy a novel adventure zorbing. During summer we provide summer ball and during winter we provide winter ball the roll down on snow. Please come and experience your world upside down. 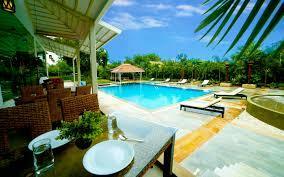 Learn all about Mughal art and craftsmanship in Agra. 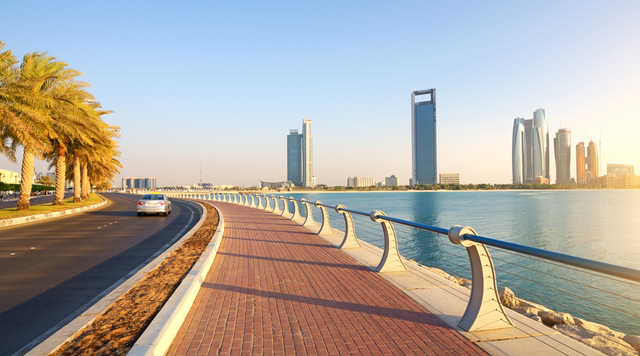 Discover the Arabian Jewel of UAE on this morning tour.